Five years ago, the New York Times moved into a gleaming new office tower in mid-town Manhattan. The shimmering structure by Starchitect Renzo Piano was commended for being green and digital-ready. Half a block away, the paper’s archives could not be more dissimilar. 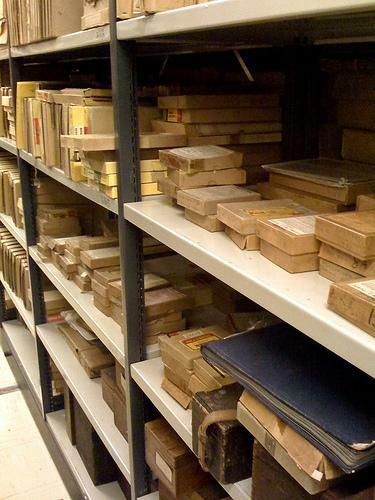 The sub-sub-basement -- affectionately known as the Morgue -- is cramped with hundreds of cabinets, stuffed with twelve million clippings and more than six million photographs from the paper’s 160-year history. Now, social media fuled nostalgia is adding value to the place where stories go to die. Here with more on the morgue is Jessica Bennett, executive editor at Tumblr, the micro-blogging website that recently launched an editorial arm.